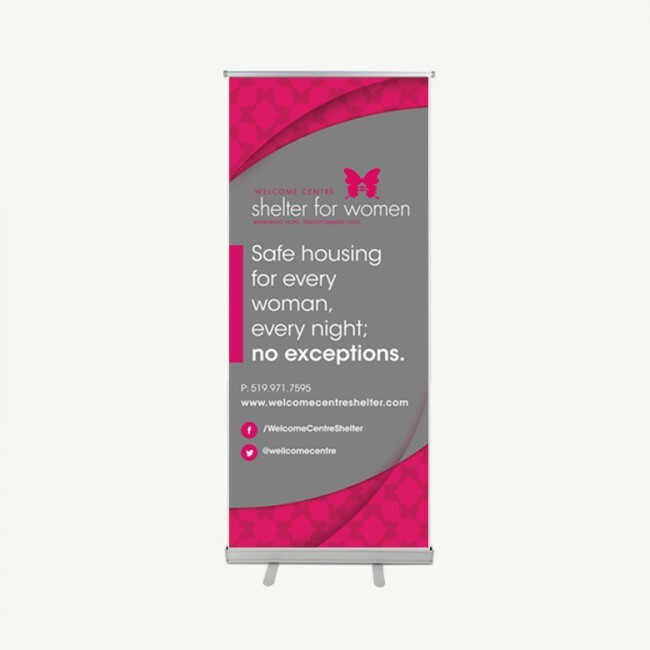 The Welcome Centre Shelter for Women aims to provide safe housing for every woman and family every night; no exceptions. 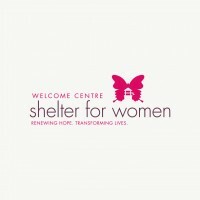 We’ve proudly worked along side of the Welcome Centre Shelter for Women for many years. 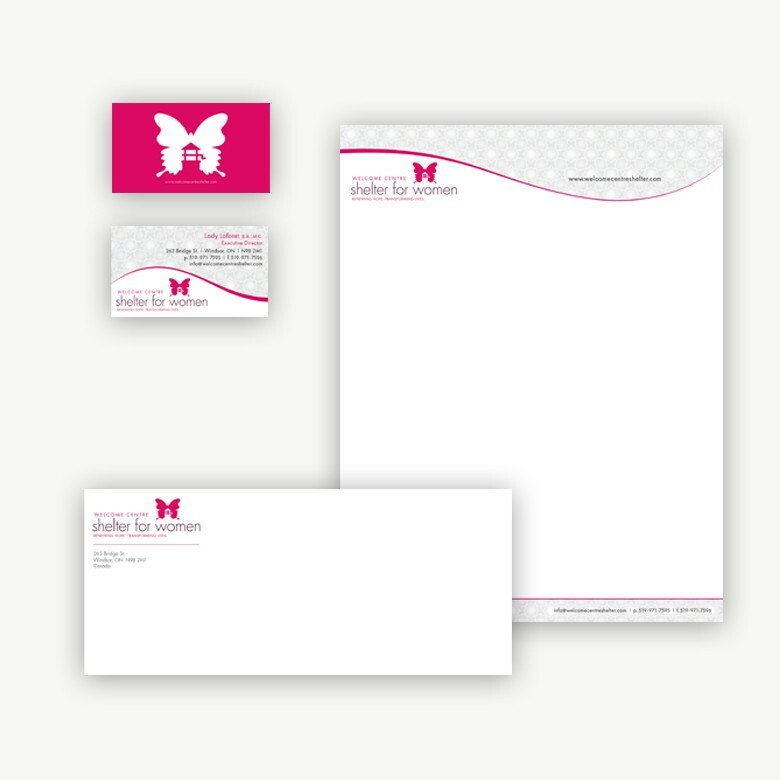 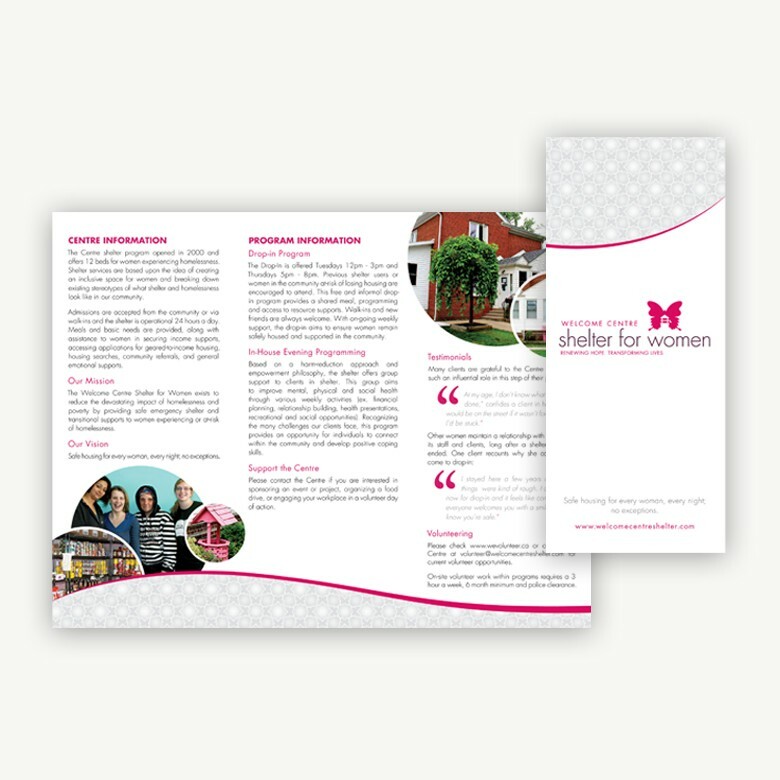 We’ve developed their branding from ground-up and have then followed with stationary, brochures and banners to extend and unify their branding. 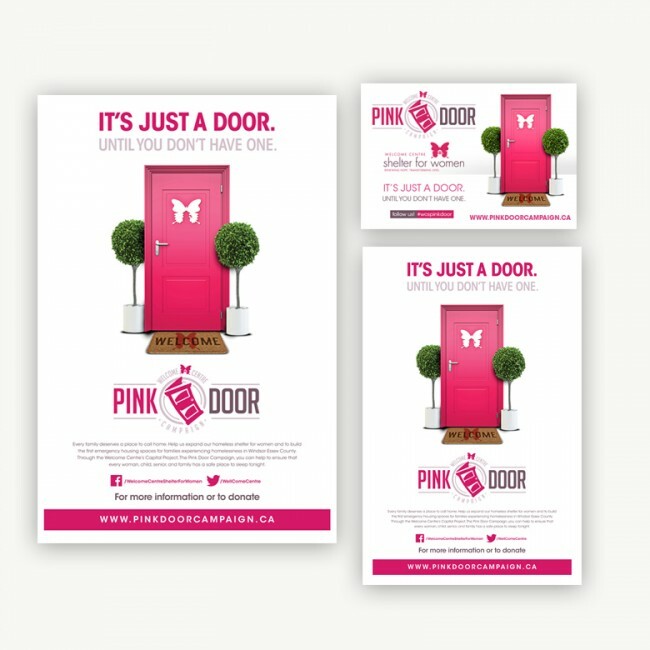 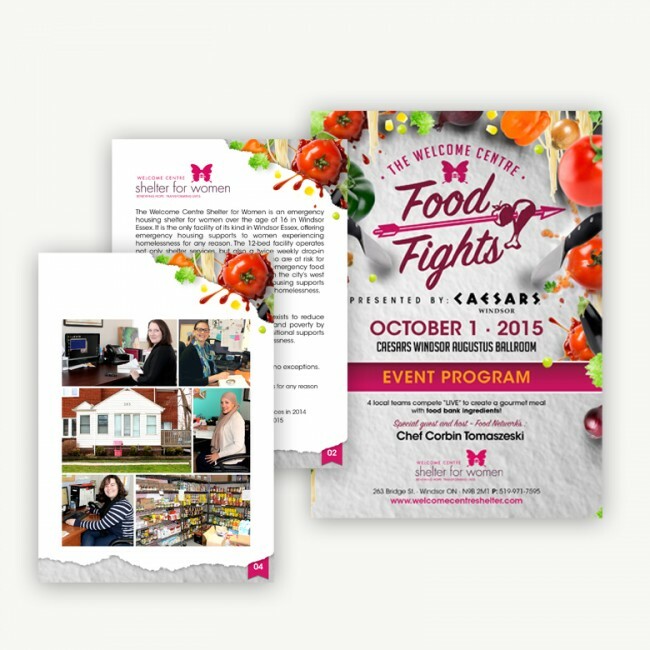 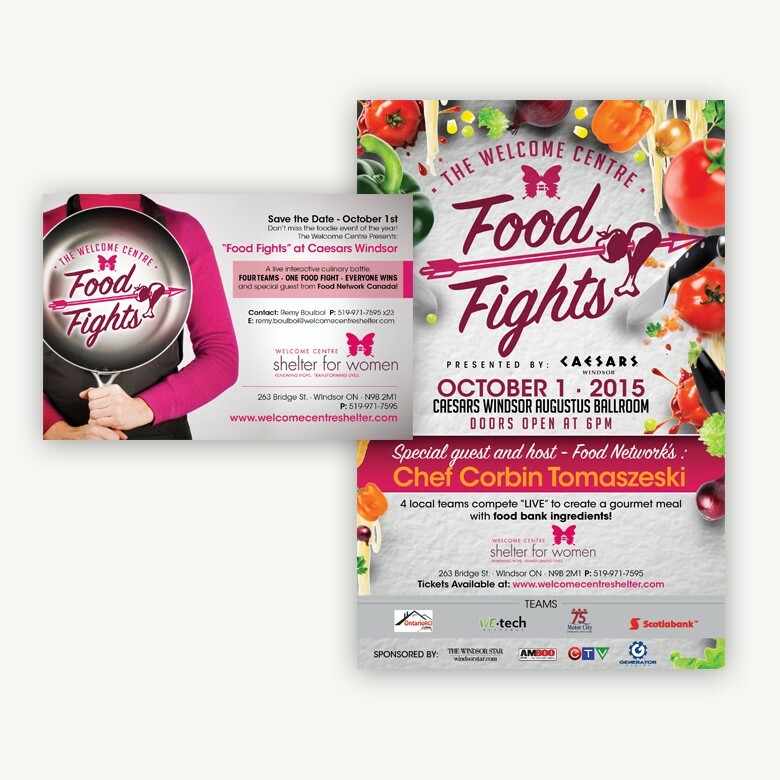 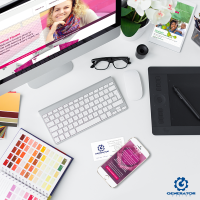 Throughout the years we’ve created material for several signature events for the organization and have worked with them closely on their capital campaign, the Pink Door Campaign.